Billions of dollars have been spent over the past 20 years on clinical software solutions that address discrete functional areas within the hospital (OR, ED, Inpatient, etc). These solutions are continually optimized to address functional processes and have made providers more efficient in these specific areas and all while enhancing patient care. What these solutions haven’t yet done is exploit the power of the vast amounts of data being created to help healthcare leaders better manage the day-to-day operations of their entire interdependent system. Not unlike urban sprawl, these discrete systems continue to permeate hospitals. While these systems add significant clinical value to individual functional areas, maintaining them (IT staff, maintenance fees, and associated capital investment) has become increasingly complex and expensive. 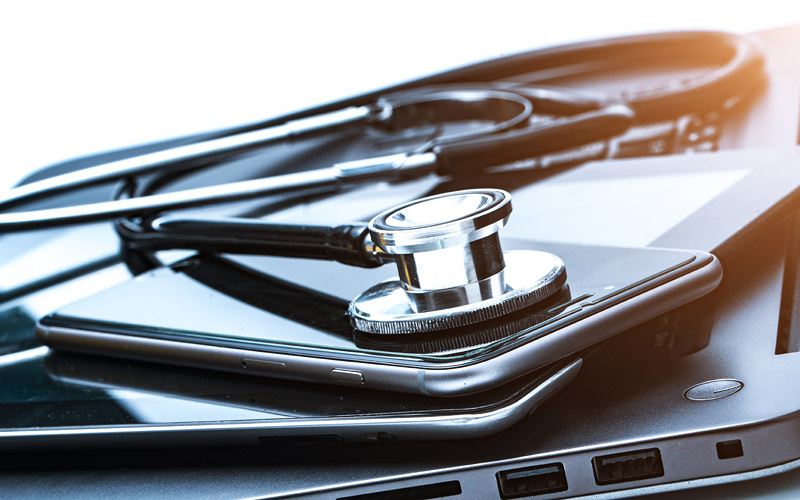 To address the issue of disparate systems, the industry created large Electronic Health Record (EHR) systems to deliver a single platform with integrated functional components. While this solved the sprawl problem, it did nothing to unleash the full value of the underlying data being generated in order to recoup the significant investment necessary to operationalize them. The advent of ever-larger digital systems, declining government subsidies leading to shrinking healthcare margins, and increasing financial cost pressures provided the perfect opportunity for a new generation of solutions that specifically address operational inefficiencies and tackle the ever increasing cost imbalance in healthcare. An outcome of this intersection of problem and opportunity is that these new platforms are unleashing significant untapped value from historical HIT investments. By aggregating data from disparate functional systems, these operational platforms are delivering significant insights across the entire enterprise (ED + Inpatient + OR). They provide a complete view of patient flow across the hospital or even across the health system, allowing leaders to better manage and grow these complex enterprises without adversely affecting quality of care. If the early adopters of these solutions continue to demonstrate the power of leveraging the data from their existing systems to optimize system resources and ultimately drive significant ROI, the next five years will see significant improvement in the delivery of high quality care in a truly optimized way and allow these provider organizations to truly understand their costs to deliver this care. This will mean solutions that combine both high quality clinical care with the added benefit of showing organizations how to best deliver this care — saving the country hundreds of billions of dollars in wasted resources and creating a new generation of healthcare leaders who can help their organizations thrive in ever-tightening economic conditions. But, without leveraging the data hospitals and health systems already possess, it will continue to be a process of point- based improvement plans without a comprehensive view of the many interdependent systems that make up a hospital system.